Matthew Arnold School is situated West of Oxford, near Cumnor Hill and Botley. The school offers a wide variety of facilities including a hall with a stage, a spacious sports hall and an impressive training facility perfect for corporate events. 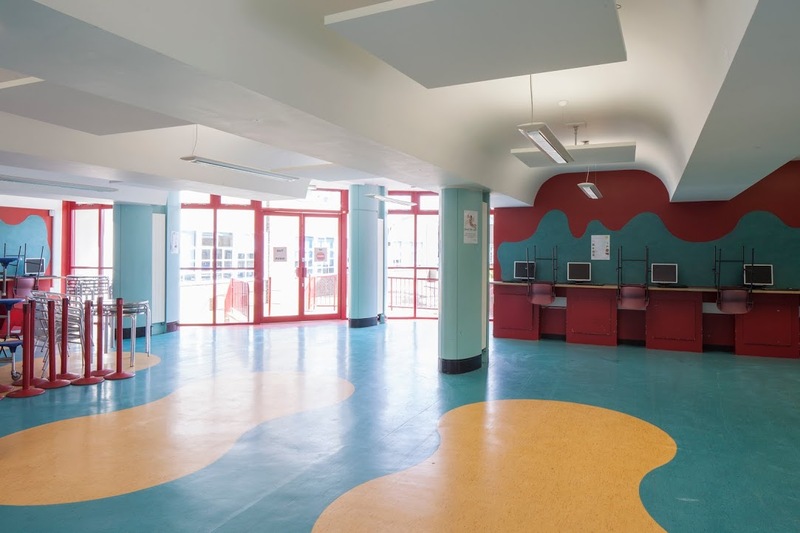 The school offers ample free parking on site and is conveniently close to the city centre. 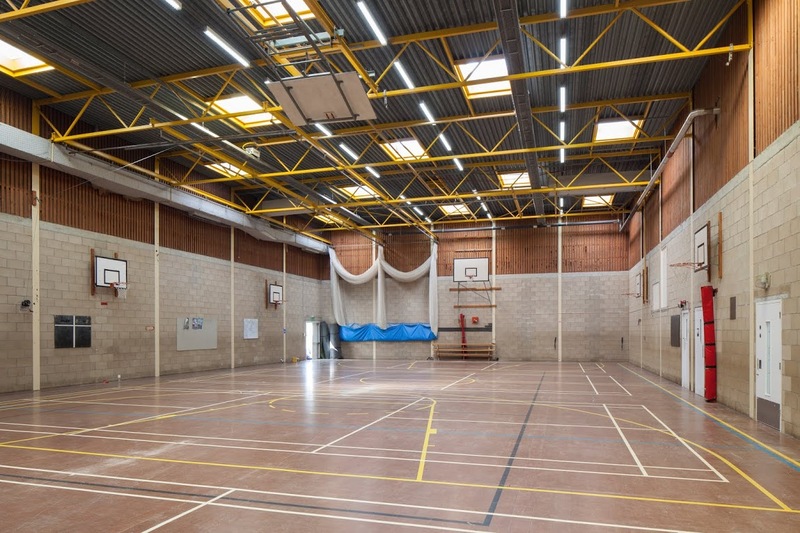 Matthew Arnold School boasts a recently renovated sports hall with high ceilings and various sporting apparatus. The diverse space is suitable for most sports clubs due to its sheer size and assorted facilities. These facilities include: marked court lines for netball, basketball, football and badminton. The hall also has male and female changing facilities. The size of the hall is 30m x 15m. 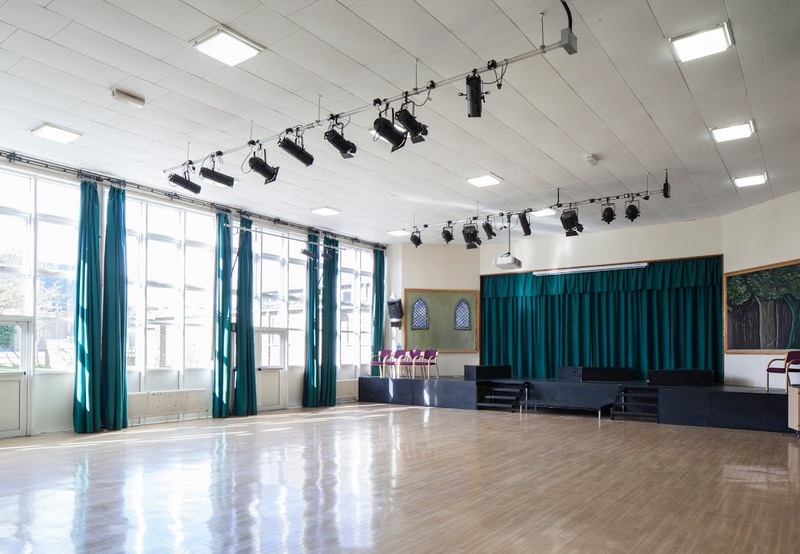 Matthew Arnold features a sizeable hall complete with a raised stage, making it perfect for dance and drama clubs. The hall benefits from wooden flooring and large windows, allowing lots of natural light, however blackout curtains provide the option to darken the room for performances. The hall features a large stage and has capacity for 220 seated. 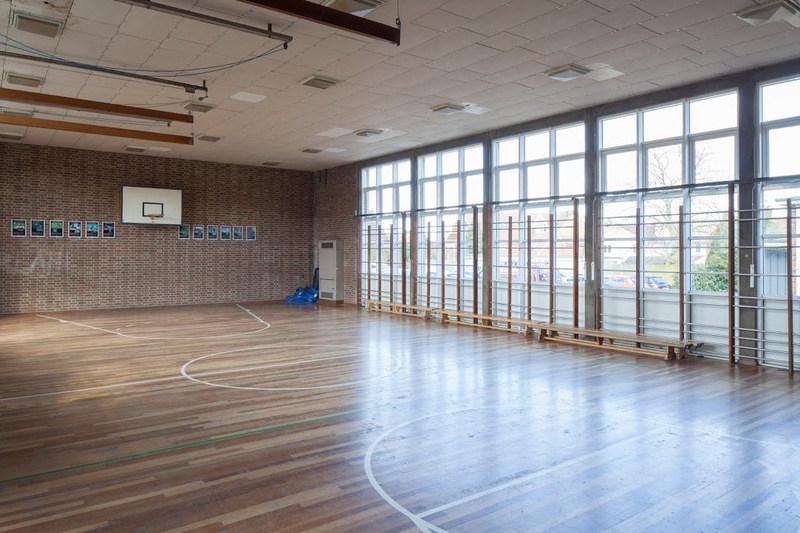 Matthew Arnold Gym boasts sprung flooring and an extensive range of gymnasium equipment including crash mats, vaults and 8 benches, making the space perfect for all sports groups. It can also host children’s’ parties or playgroups comfortably. The well-lit, rectangular room also offers wall mounted basketball hoops and marked courts. The gym includes adjoining changing room facilities. The hall has capacity for 180 seated. The size of the hall is 20.7m x 11.7m. Situated directly next to the Main Hall, the Matthew Arnold Dining Area offers a great space available for hire in conjunction with the Main Hall, perfect for a break room or drinks reception area during any event. The Dining Area has compact, movable canteen seating available for use and leads on to the Courtyard. The courtyard is a spacious outdoor area and is available for hire in conjunction with the closely situated Main Hall and dining area. The Courtyard also provides sheltered outdoor areas, perfect for adding outdoor space for catering or mingling during the summer. Price available on request. 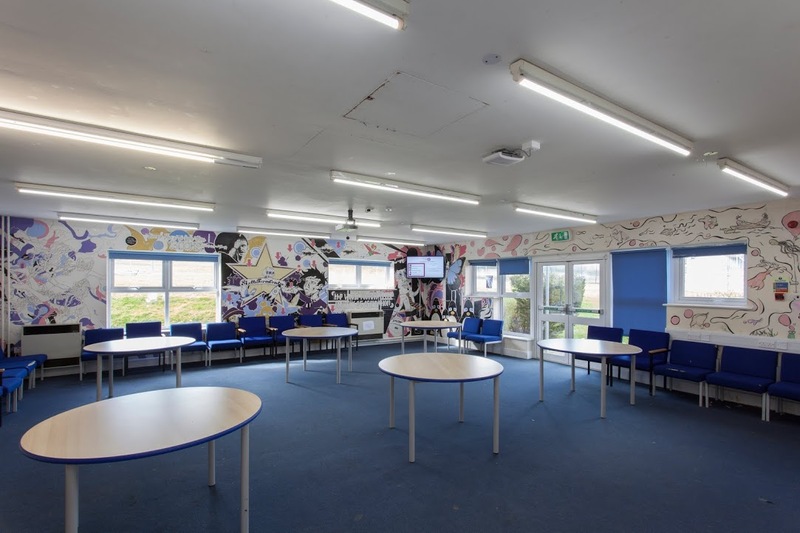 The Sixth Form Common Room is a multipurpose room, with a relaxed feel and decor. This area has 10 large round tables and chairs, perfect for an informal event, networking session, or talk. It has capacity for up to 50 seated. Matthew Arnold has a wide variety of open spaces available for hire. If the Main Hall and the Gym are both too large, perhaps the Maths Area could be the perfect venue for your event. 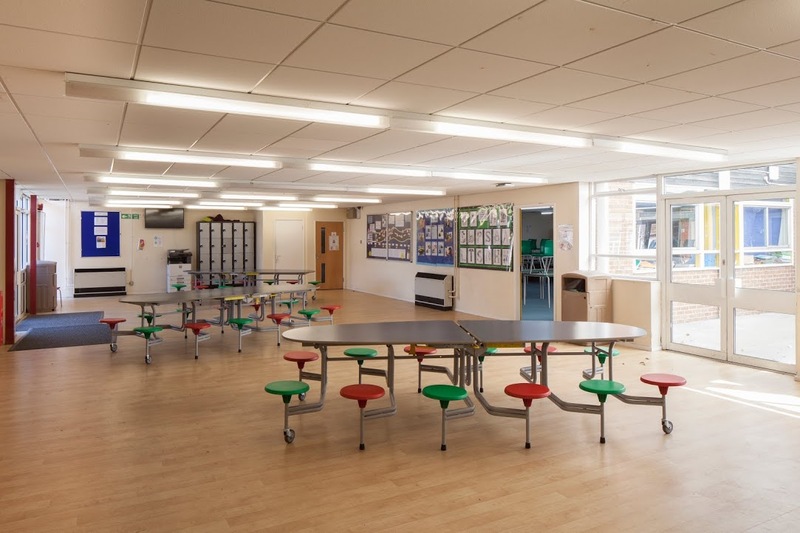 This area has a number of portable dining tables available for use and adjoining classrooms, perfect for a tuition centre or learning day. 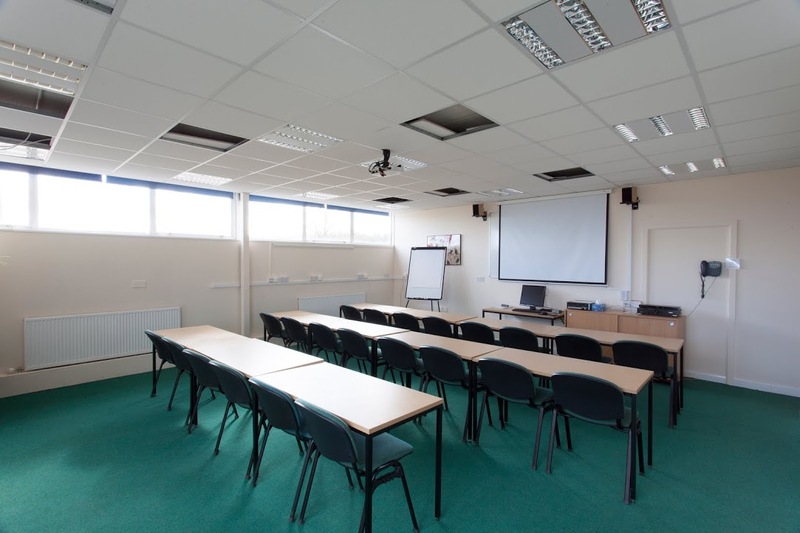 The Matthew Arnold ‘Training Room’ is the perfect professional learning environment, complete with wireless internet and a ceiling mounted digital projector and screen. The Training Room comfortably seats up to 22 delegates. 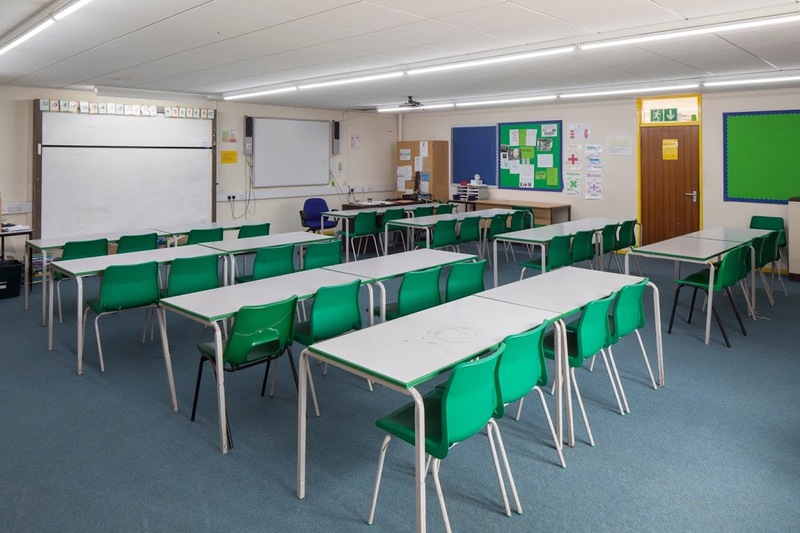 We can provide a wide range of classrooms at Matthew Arnold. All seat approximately 30, although layout will vary from room to room. 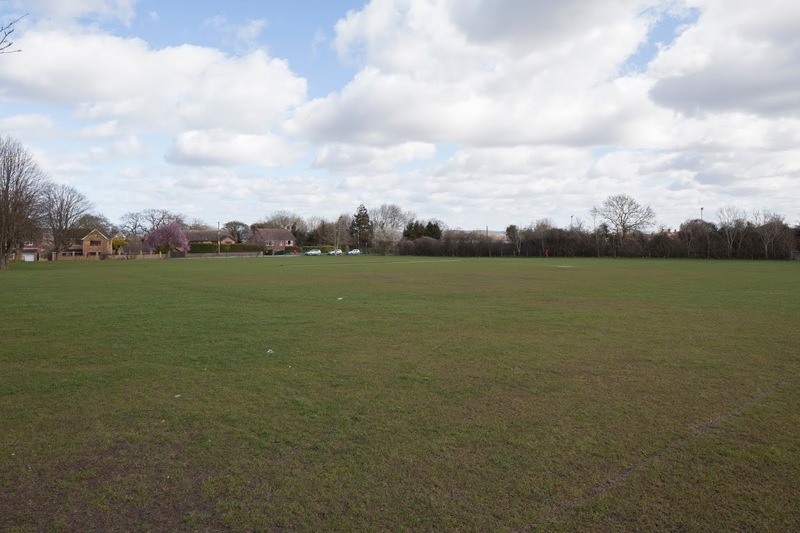 Matthew Arnold School has a large outdoor field which is perfect for a wide range of events such as sports matches. If you're looking for a large outside space, Matthew Arnold can help! If you are looking to book Matthew Arnold School, please plan in advance! We are unable to accept bookings or amendments less than 7 days in advance of your proposed start date.